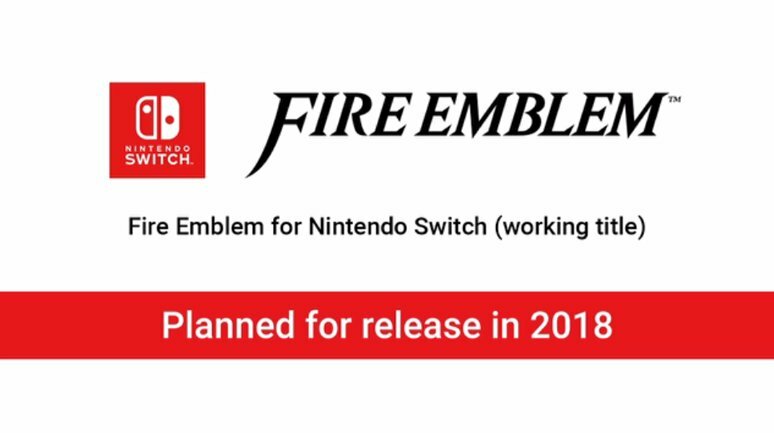 Nintendo announced a new Fire Emblem game for Switch a few months ago. We’ve yet to see a single image from the game, but it’ll apparently be worth the wait. Nintendo’s Kenta Nakanishi told USgamer in a new interview that “it’s going to be looking beautiful with great graphics”.